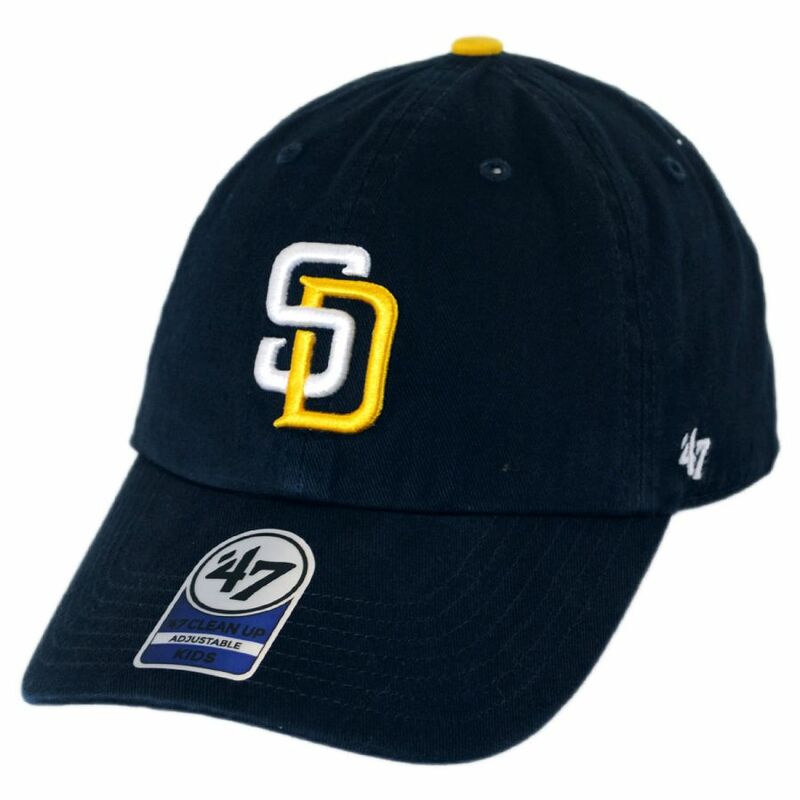 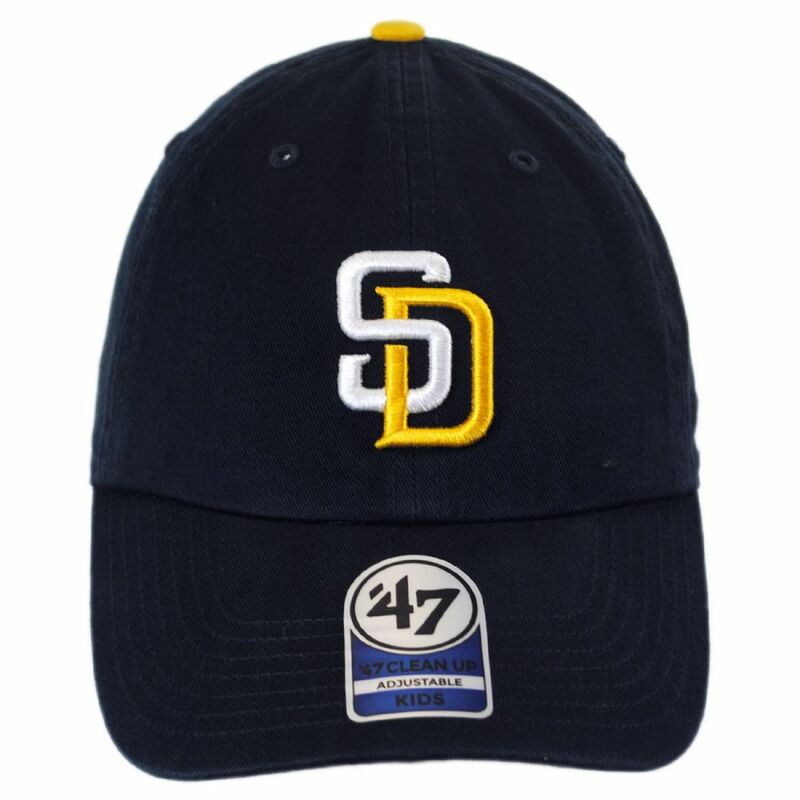 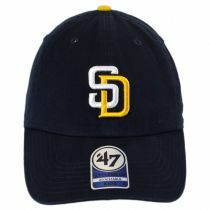 Outfit your little one with the Kids' San Diego Padres MLB Clean Up Strapback Baseball Cap from 47 Brand. 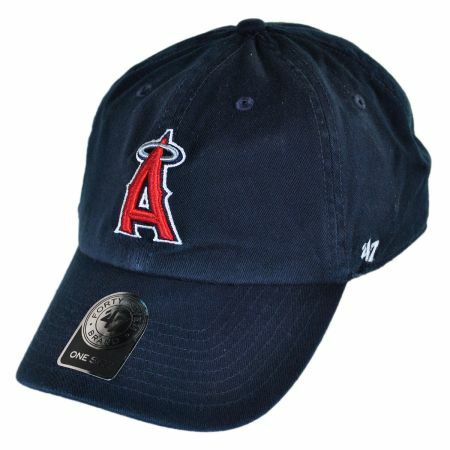 Made from durable, garment-washed 100% cotton twill for a well-worn, "broken in" look, this low-crown baseball cap is detailed with raised team logo embroidery. 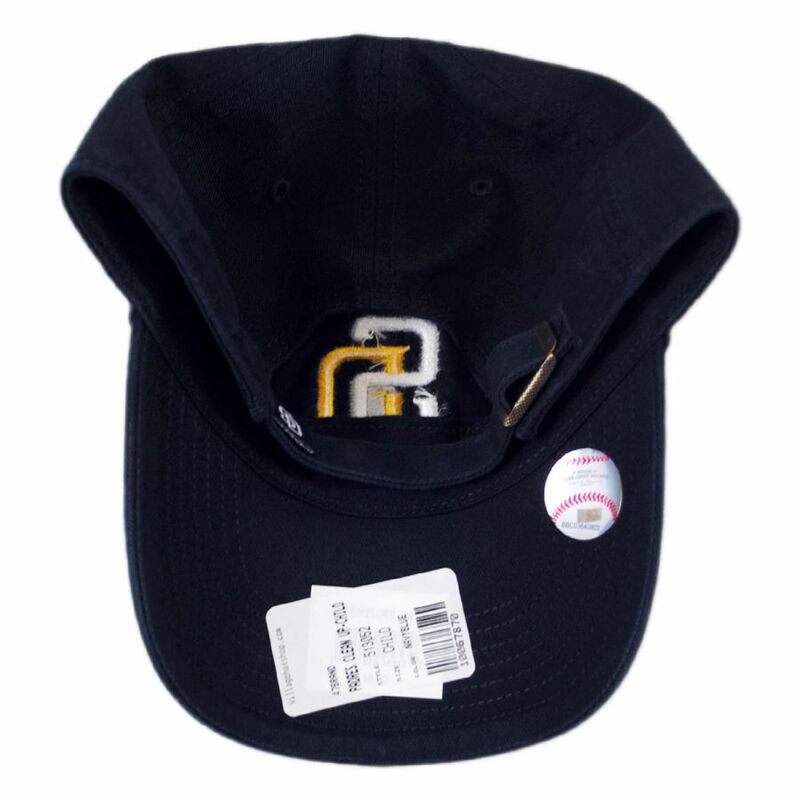 Complete with a classic, 6-panel construction including eyelets and an adjustable fabric strap, this baseball cap is sure to become your child's favorite! 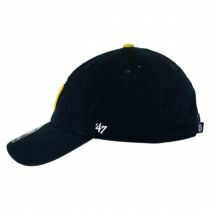 Size: Youth - Fits 53-57cm (sizes 6-5/8 to 7-1/8) comfortably.